Allotments are plots of land that are rented by individuals or organisations for the purpose of growing fruit, vegetables and/or flowers. There are several allotment sites in Dundee but not all of them are run by the council itself. Dundee City Council has four sites: Arklay Terrace, Ancrum Road, Magdalen Green and Macaulay St. All the others are either private or devolved sites and are therefore responsible for their own charges and waiting lists so should be contacted directly. 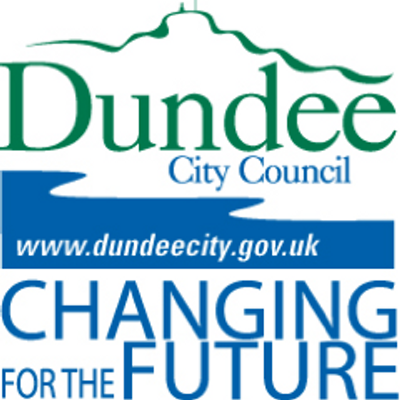 If you wish to be placed on the waiting list for a DCC allotment plot, please email environment@dundeecity.gov.uk Allotment charges are currently set at £5.10 (£4.10 concession) per annum per pole (a unit of area of about 25 m2). Allotment sizes vary slightly so the total cost is different for each plot but a full size plot averages 10 poles and would therefore cost about £51 per year.